Yamaha tells us that the new MODX series honours the legacy of the popular MOXF synthesizer range and expands on it. 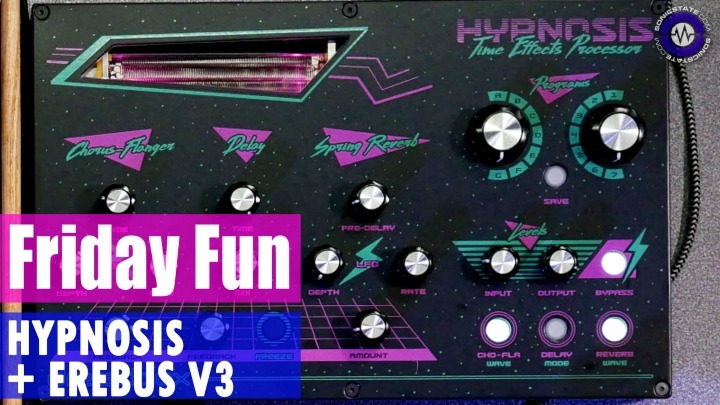 A spokesperson had this to say, "An outstanding collection of different sounds, deep sound adjustment options and enhanced controllability – the MODX synthesizers combine high-end virtues with lightweight, mobile design and a very affordable price tag." 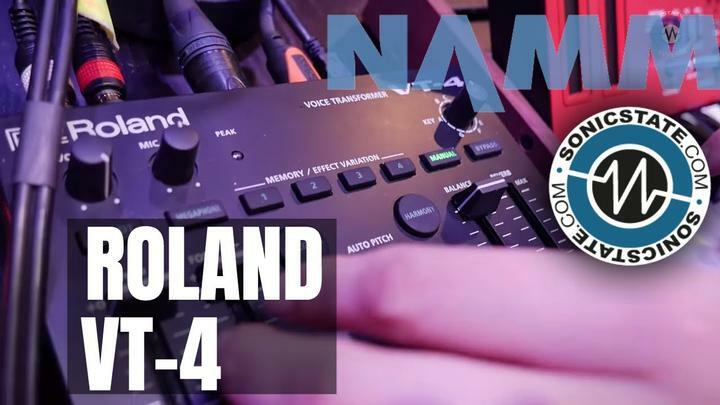 Compared to its predecessors, the new MODX range of synthesizers offer a multitude of additional functions and workflow improvements to increase the joy of working with the instruments. All three models; MODX6, MODX7 and MODX8 feature four faders, a multi-purpose Super Knob and a touch screen. Seamless Sound Switching avoids cutting off sounds when changing between performances. The MODX series allows for up to 128 notes of AWM2 stereo samples in addition to 64 FM-X synthesizer voices. 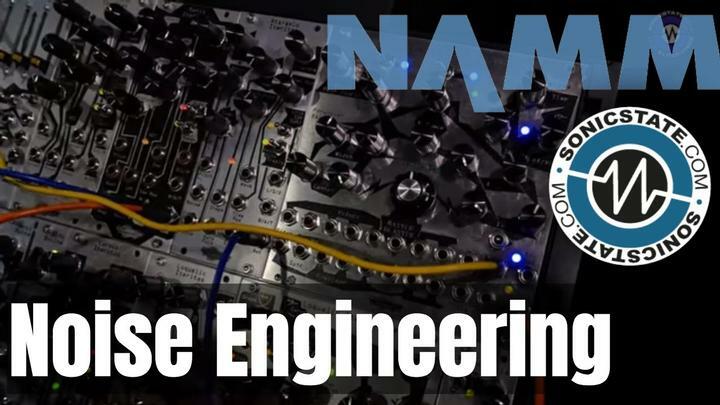 Employing up to 13 simultaneous dual insert effects and supplementing three independent master effects unlocks even more sound-designing potential. 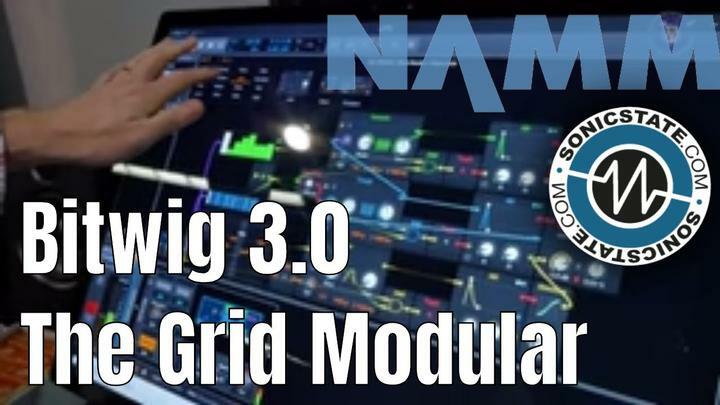 The MODX sound library encompasses a huge catalogue of both modern and classic sounds, since its engine employs the very same technologies that also empower Yamaha flagship synthesizer MONTAGE: AWM2 (Advanced Wave Memory 2) sampling and synthesis engine and frequency modulation FM-X. The MODX synthesizers are compatible with performances from MONTAGE, MOTIF XS/XF, MOXF and, by means of the free FM Converter on YamahaSynth.com, with DX and TX sounds, granting MODX users access to one of the largest sound libraries of all time. A sampled Bösendorfer Imperial Premium grand piano and the possibilities of sound-sharing web portal Soundmondo enhance the sonic capabilities even further. Motion Control incorporates this wealth of sounds into a programmable matrix for dynamic sound textures, so the MODX series combines excellent sounds with unmatched performance possibilities for sonic manipulation. The MODX series spans three models that differ mainly in size, catering to the needs of different kinds of musicians. The smallest model is MODX6 with 61 semi-weighted keys to perfectly meet the demands of synthesizer fans and sound programmers who want to focus on getting the most out of the sampling and synthesis engines. 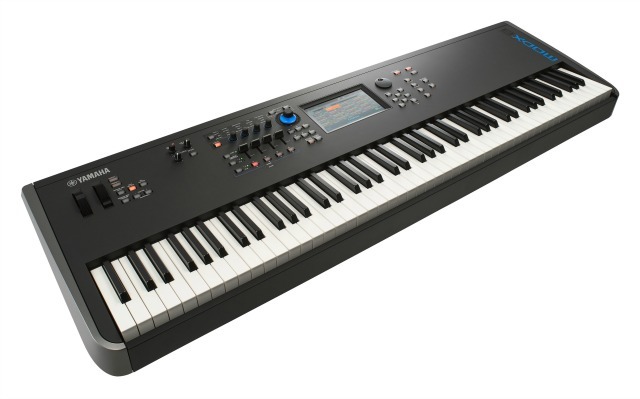 With 76 keys, the MODX7 offers more room for playing hands and is made for keyboardists who want to have their sounds available over a wider range of keys. The MODX8 features 88 Graded Hammer keys to satisfy even the most discerning pianists by providing them the feedback they need for a perfect performance. With their sonic variety and exquisite features, the MODX6, MODX7 and MODX8 synthesizers remain compact and lightweight, rendering them the perfect instruments for gigs and rehearsals. Even the large MODX8 with its 88 Graded Hammer keyboard weighs only 13.8 kg. A high-quality, premium soft case are available, which protects the synthesizers on the way to and from a gig. The MODX series will be available from 14th September.